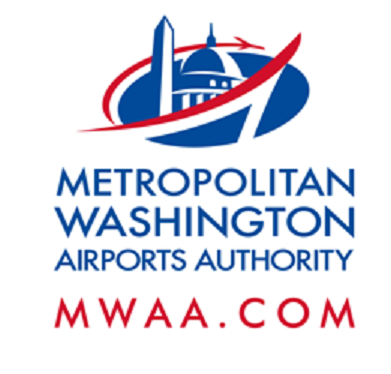 On or about Thursday, Feb. 23 and Friday, Feb. 24 from 7 p.m. to 5 a.m., Dulles Corridor Metrorail Project crews will close the two left lanes of the eastbound Dulles International Airport Access Highway (DIAAH) in the vicinity of the Aviation Drive and Rudder Road overpasses. In addition, the ramp from the eastbound DIAAH/Saarinen Circle to Aviation Drive will be closed from 9 p.m. to 5 a.m. in order to safely construct the aerial guideway along Aviation Drive and the DIAAH. Traffic to Aviation Drive will be detoured to Rudder Road, then Autopilot Drive to access Aviation Drive. All tenant and airport facilities will remain accessible. Drivers should exercise caution, pay attention to barrier and signage and obey all police and flagger instructions. For general project information: www.dullesmetro.com or 703-572-0506.